Come and enjoy a relaxing atmosphere and an all-inclusive first-rate culinary experience while staying at Diamonds Mapenzi Beach resort in the heart of enchanting gardens, overlooking the Indian Ocean. 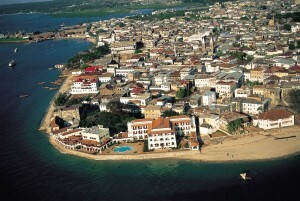 Experience the best of Zanzibar Island and its unforgettable historical sites of the "Old Stone Town." 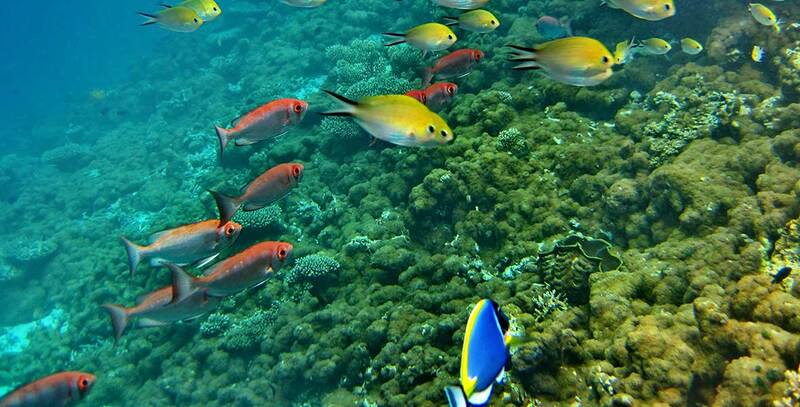 The finest snorkelling and scuba diving locations are found in Zanzibar while its "Spice Island" offers exotic scents and flavours unique in the world that will fascinate you. 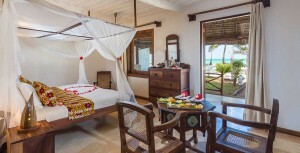 Escape to Zanzibar for 6-days with luxurious accommodations following your Safari tour. Zanzibar is the best kept secret in the Indian Ocean, with its fascinating history and magnificent beaches. 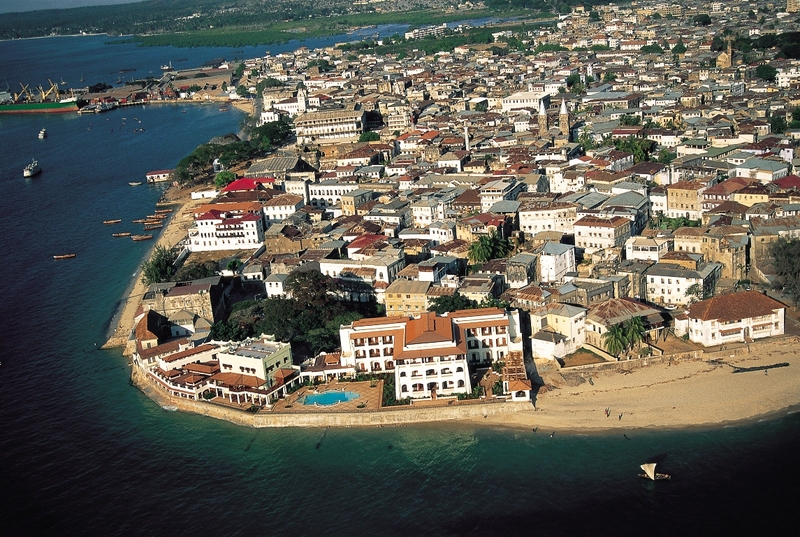 The Old Stone Town is the “old city,” and yet the cultural heart of Zanzibar, offering several historical sites to be discovered on this wonderful island. Referred to as the “Spice Island”, Zanzibar offers a plethora of fresh vegetation to be seen, tasted and smelled. 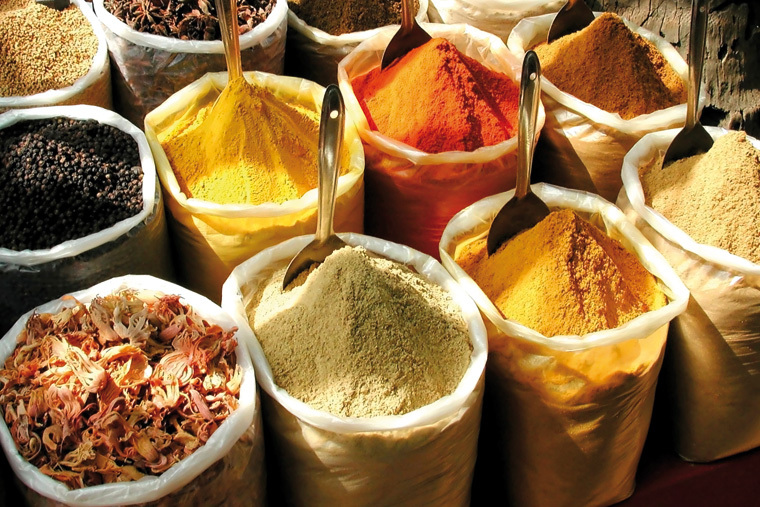 Delight in a Spice Tour and enjoy an excursion to Stone Town while staying at Zanzibar Serena Hotel. Pamper yourself and relax for 3-days at Diamonds Mapenzi Beach Resort in the heart of enchanting gardens, overlooking the Indian Ocean. Capture colourful sightings under the sea when snorkelling and scuba diving, retreat to deep sea fishing*, and recline at the beach enjoying coconut juice under the beautiful sun. Embark on several excursions* and cruise the seas, whether sailing, windsurfing, or canoeing. *Some excursions are all-inclusive while others are subject to an additional cost. Please refer to the services page at Diamonds Mapenzi Beach Resort for more information. Return from your main safari tour. Lunch will be in Arusha and then in the afternoon you’ll be transferred to Arusha Airport for your flight to Zanzibar. 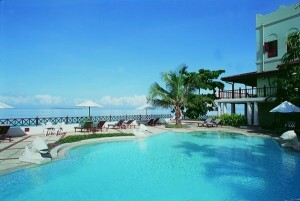 Overnight will be at Zanzibar Serena Hotel (or similar), a luxurious bed and breakfast. Enjoy a morning excursion to Stone Town and after lunch delight in a Spice Tour. Overnight will be at Zanzibar Serena Hotel (or similar), a luxurious bed and breakfast. 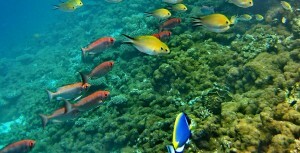 Drive to Diamonds Mapenzi Beach (or similar) for 3-days of relaxing with the option of scuba diving and/or snorkelling. Dinner and overnight will be at Diamonds Mapenzi Beach (or beach resort of your choice). Enjoy this morning at leisure. In the afternoon, transfer to Zanzibar Airport for a flight to Dar Es Salaam Airport to connect to your International flight back home. Respective accommodations or similar as indicated. At Zanzibar Serena Hotel, meal plan is bed & breakfast. At Diamonds Mapenzi Beach Club, meal plan is all-inclusive. Coverage of excursion to Stone Town and Spice Tour. Coverage of scuba diving and snorkelling at Diamonds Mapenzi Beach Club. Local flights Arusha, Zanzibar and Dar es Salaam. Optional excursions and activities other than listed in the itinerary. Tips to your driver, guide, waiters and porters. Water, alcoholic and non-alcoholic drinks. Any other items not mentioned on the inclusions list. 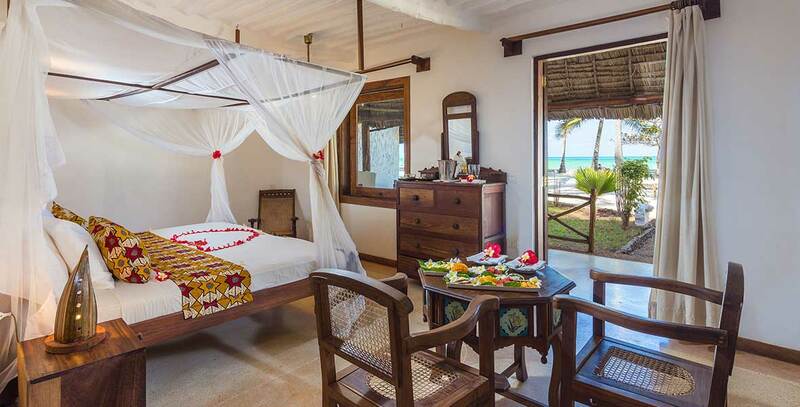 Use this form to book the Discover Zanzibar Escape.